Actor Bob Hoskins has died of pneumonia. 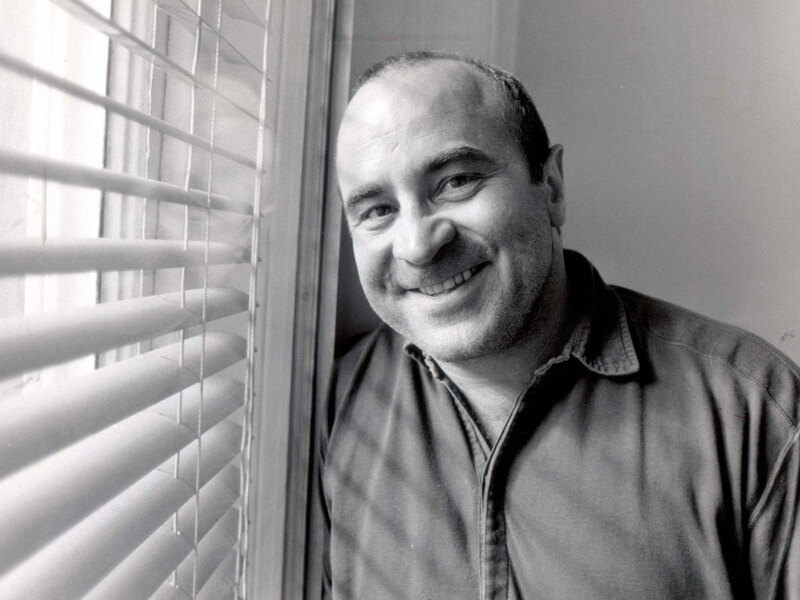 Bob Hoskins has died from pneumonia at the age of 71, his agent has confirmed. The actor, who starred in The Long Good Friday, Mona Lisa, Who Framed Roger Rabbit and, more recently, Snow White and the Huntsman, announced he was retiring from acting in 2012 after being diagnosed with Parkinson’s disease. ‘We are devastated by the loss of our beloved Bob,’ the actor’s wife Linda and children Alex, Sarah, Rosa and Jack said in a statement. ‘Bob died peacefully at hospital last night surrounded by family, following a bout of pneumonia.